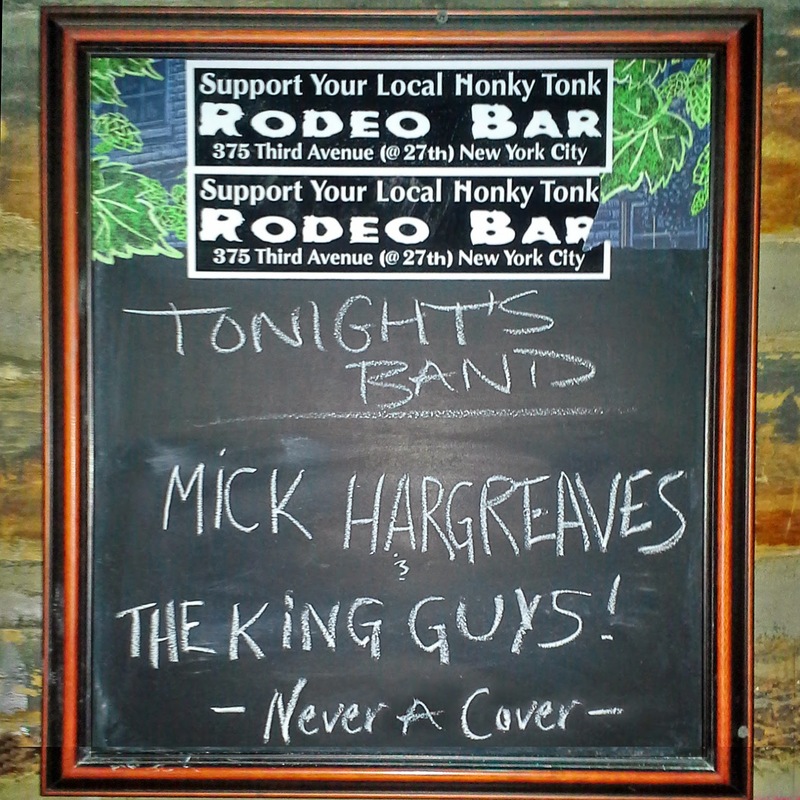 Mick Hargreaves | Official Site: NEW RELEASE NEWS - Mick Hargreaves & King Guys "Never A Cover"
NEW RELEASE NEWS - Mick Hargreaves & King Guys "Never A Cover"
Mick Hargreaves and the King Guys will release a 6-song effort later in 2014, titled "Never A Cover", featuring studio recordings of song-renditions (one a co-write between Joe Delia and MH) they've performed at the Rodeo Bar NYC, which closes forever after July 27th, 2014. 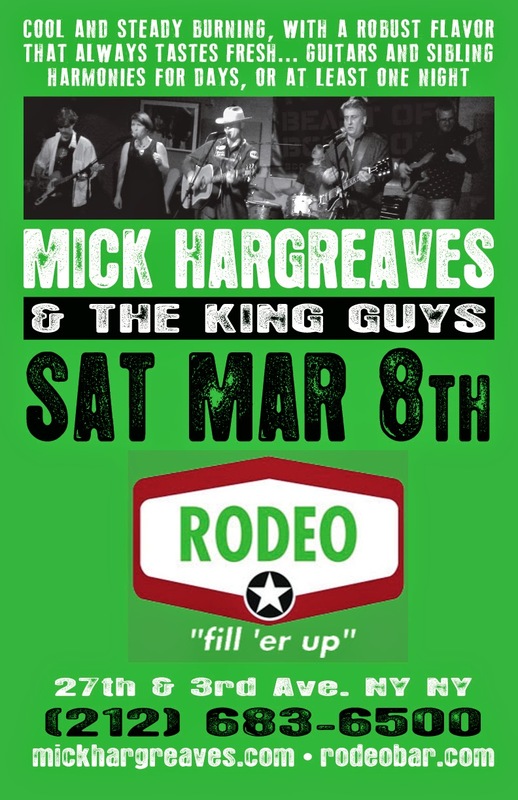 MH & The King Guys final performance at the Rodeo Bar was on Saturday, March 8th. An August 9th show there was cancelled once the venue's closing was announced. This release will be a happy remembering of just how awesome a venue we've had the pleasure to play at, both with this band, and as part of many others. Recordings are ongoing with the Lantern Sound Recording Rig, and no actual release date has been set. 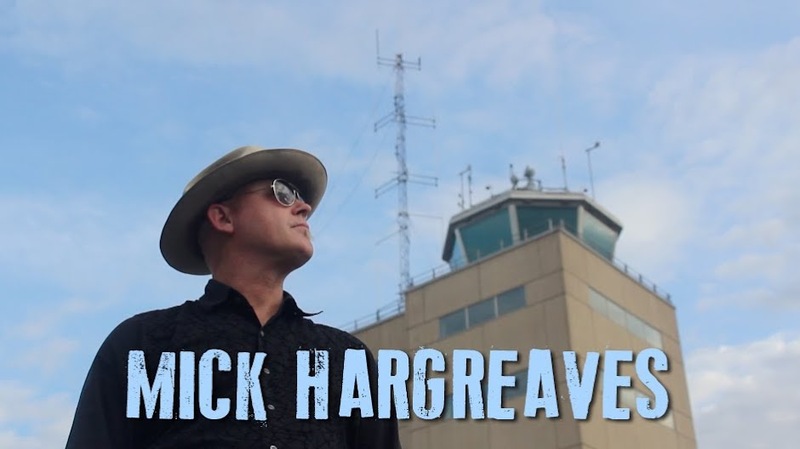 Meanwhile, the Mick Hargreaves 17-song "Best" CD is available at all shows, over at iTunes, and via download/mailorder direct from the official website.